Zip Fastener On The Front & A Hood Is Attached On The Top As Well. UK Size; 7-8 Years, 9-10 Years, 11-12 Years & 13 Years. 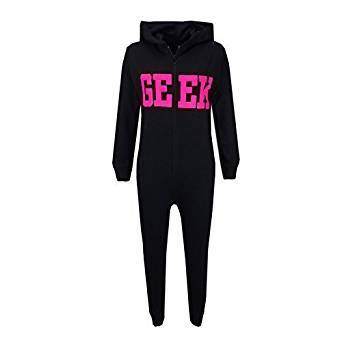 This geek onesie will make the perfect present for your little one.